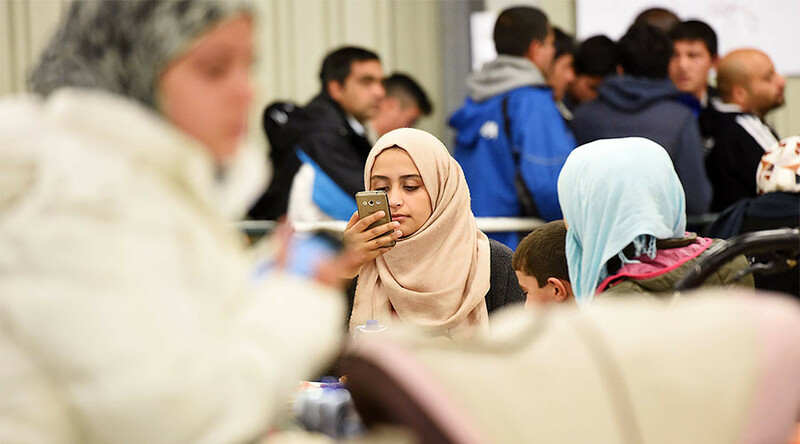 The German Interior Ministry is proposing a new law that would provide authorities with access to personal cell phone data of asylum seekers without a warrant or consent for a more precise and quick identity check, local media reports. As of now, the Federal Office of Migration and Refugees (BAMF) needs consent to obtain data from a person’s mobile phone. If an asylum seeker denies the consent, authorities will be able to collect the needed information in case there is a court warrant, issued only if there is a suspicion of a criminal offense. The proposal first has to be approved by the ministry, and after that it may be put to a vote in parliament. Until that moment, the ministry said it would abstain from commenting on the matter. “No detailed information could be provided on the individual arrangements” before the vote is finalized, the ministry said, according to Süddeutschen Zeitung. According to the Interior Ministry’s estimates, last year between 50 to 60 percent of asylum seekers (about 150,000 people) would have had their identities that way checked more thoroughly, had the law been enforced. The discussion of a new law that would make it easier for authorities to carry out identity checks was, among other things, sparked by the case of Anis Amri, a Tunisian suspect accused of driving a truck into a Christmas market in Berlin center and killing 12 people. 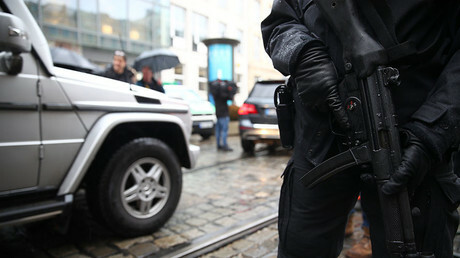 Amri gave at least 14 different identities to German authorities, German police reported.